You have found your piece of Paradise!! 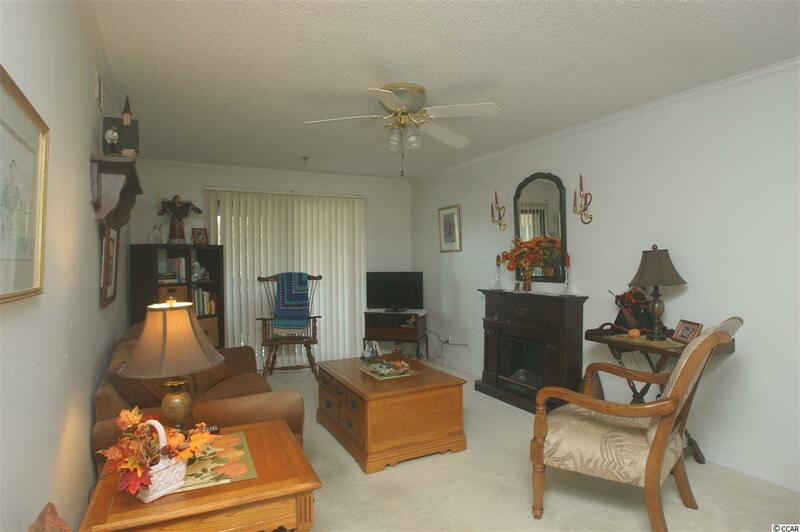 2 bedroom 2 bath condo in Little River. Top floor unit in building with an elevator!!! NEW HVAC in November 2017, NEW Hot water heater in December 2016. 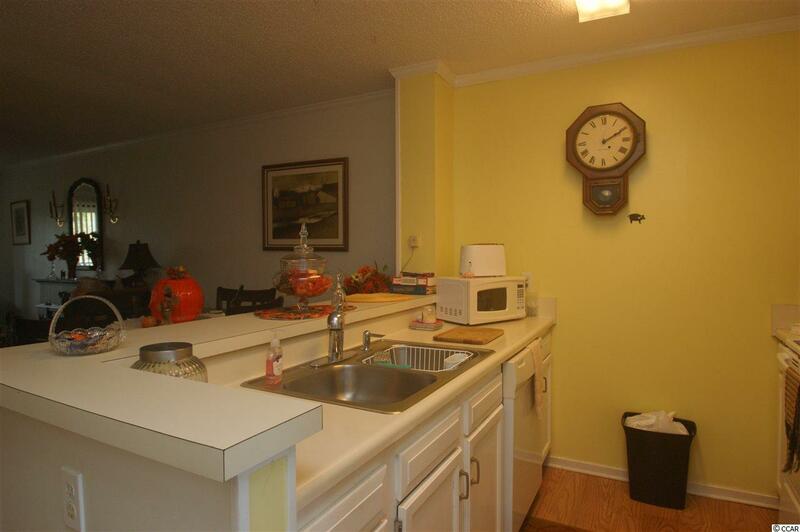 Smooth top stove and refrigerator and dishwasher have been replaced. Separate laundry room and washer/dryer convey. Perfect beach get away or investment property. Right across the street from Eagle Nest Golf Course. Community has a wonderful outdoor pool to enjoy the sunny days or if you prefer the beach a short drive to the Atlantic Ocean. 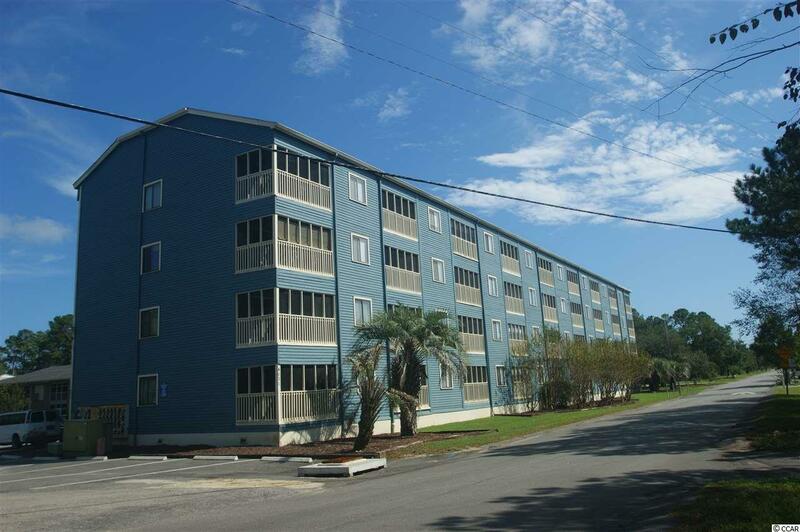 Located in Little River, home of the famous Blue Crab Festival. 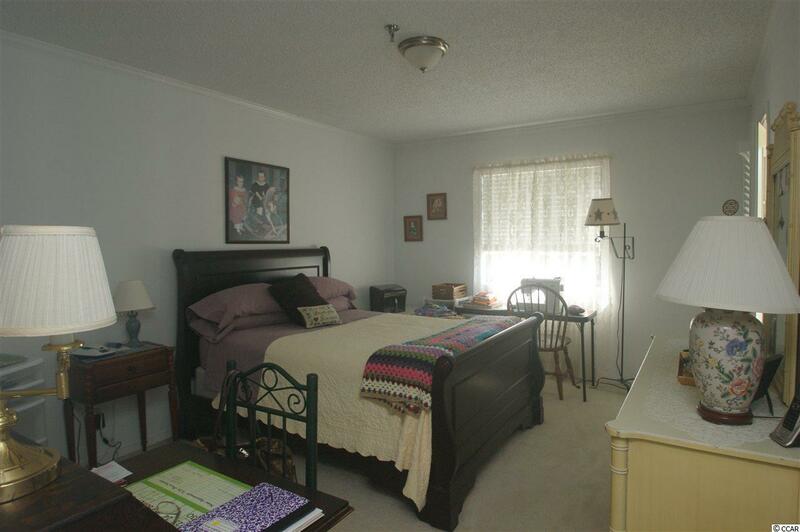 Close to shopping, golfing, entertainment and restaurants. Easy access to Hwys 9, 90, 22 and 31. Located right off Hwy 17 North.